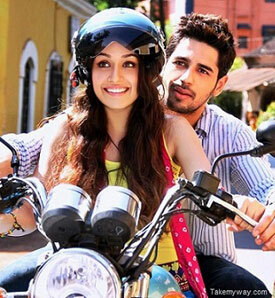 Awari Lyrics of Ek Villain is a sad song written and composed by SOCH band (Rabbi Ahmed and Adnan Dhool). While Adnan Dhool and Momina Mustehsan has sung it. Haye tooti saari ki saari main..
Main to khud hi bikhra hua..